By facilitating networking between partners, encouraging researcher mobility, and fostering young generations CephsInAction aims to harmonize the research on cephalopod biology, to standardise approaches, and to stimulate and deliver innovation in research, aquaculture and fisheries. 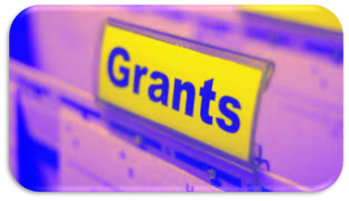 The COST Action does not fund research itself, but provides support for networking activities, such as meetings, short-term scientific missions, training schools, dissemination, public engagement, etc. 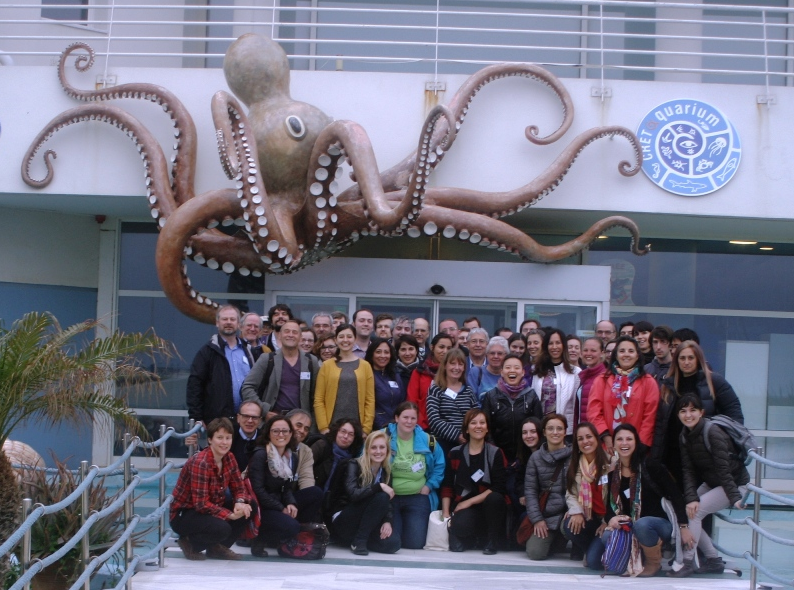 On 1 January 2013, research the use of any of the about 700 extant species of ‘‘live cephalopods’’ became regulated within the European Union by Directive 2010/63/EU. The Directive establishes measures for the “protection of animals used for scientific or educational purposes”. 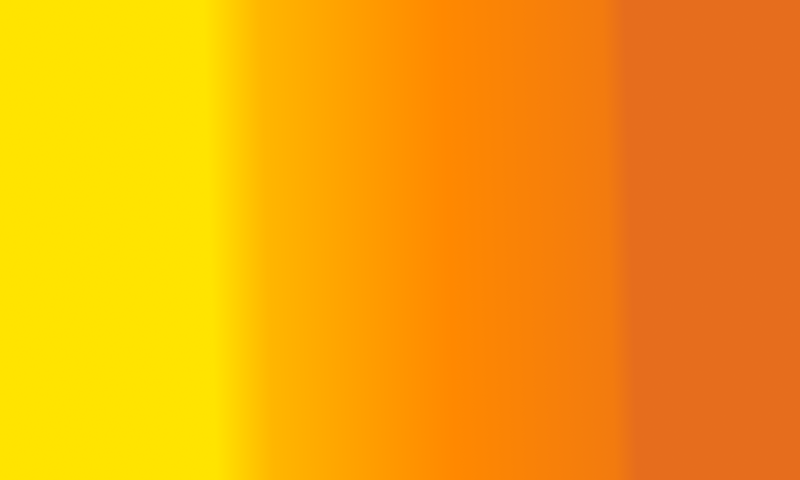 Cephalopods are the sole invertebrate taxon to be included in this Directive. 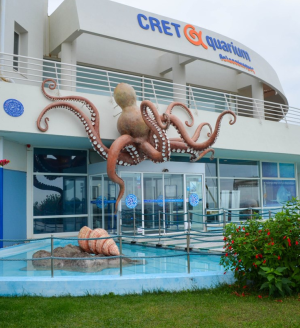 This marks a paradigm shift for invertebrates in EU, by covering the use of an entire class of Molluscs, namely ‘‘live cephalopods’’ (i.e. 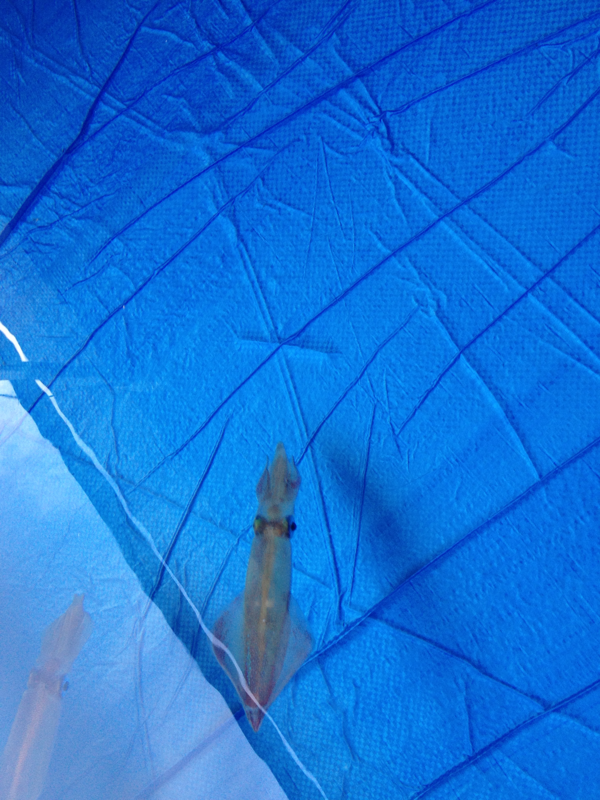 hatched juveniles and adults) in the legislation covering experimental procedures likely to cause pain, suffering, distress, or lasting harm. 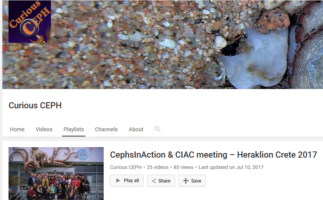 This means that, under the Directive and transposed national laws, cephalopods have the same legal status as vertebrates, in relation to their experimental use in research and testing. 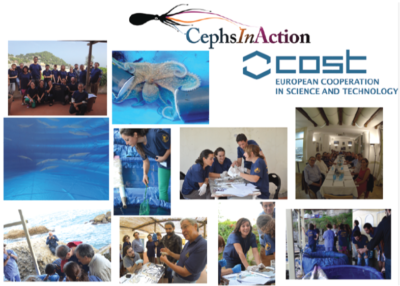 CephsInAction promotes training, dissemination, sharing of tools and knowledge to improve best practice in care and management of cephalopods utilized for scientific and/or educational purposes. It is aimed to foster multi-disciplinary and inter-species scientific exchanges to integrate knowledge on welfare practices. Our network works to collect, refine, distribute and improve knowledge and best-practice that is currently distributed in individual laboratories and available only within their boundaries. 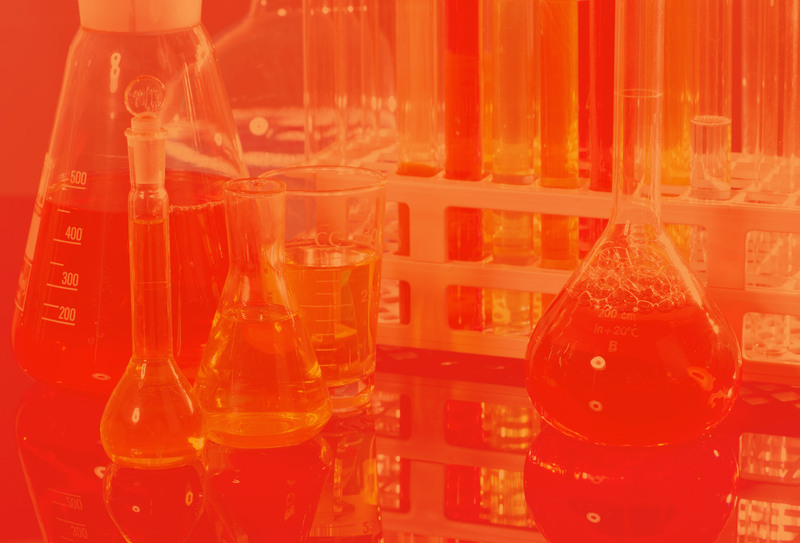 This will allow the development of new experimental practices, actions for reduction, refinement and reuse principles as required by the Directive. In addition, it will foster innovation and research practice that will implement adoption of welfare practice in aquaculture and fisheries, thus to improve the possible outcome of this important resource. 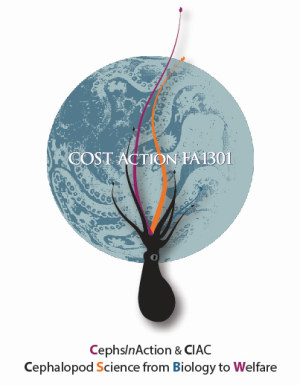 COST Action FA1301 is also aimed to support emerging scientific demands, and to promote cephalopod research, conservation and public awareness. 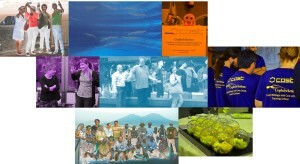 A new STSM’s Call is available! 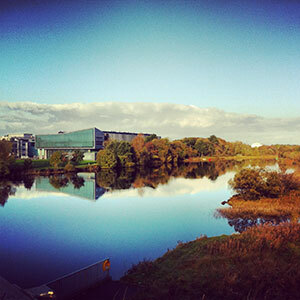 It allows researchers, engineers and scholars to jointly develop their own ideas and take new initiatives across all fields of science and technology, while promoting multi- and interdisciplinary approaches. COST aims at fostering a better integration of less research intensive countries to the knowledge hubs of the European Research Area. The COST Association, an International not-for-profit Association under Belgian Law, integrates all management, governing and administrative functions necessary for the operation of the framework. Here you find all information about the Management Committee of the COST action.